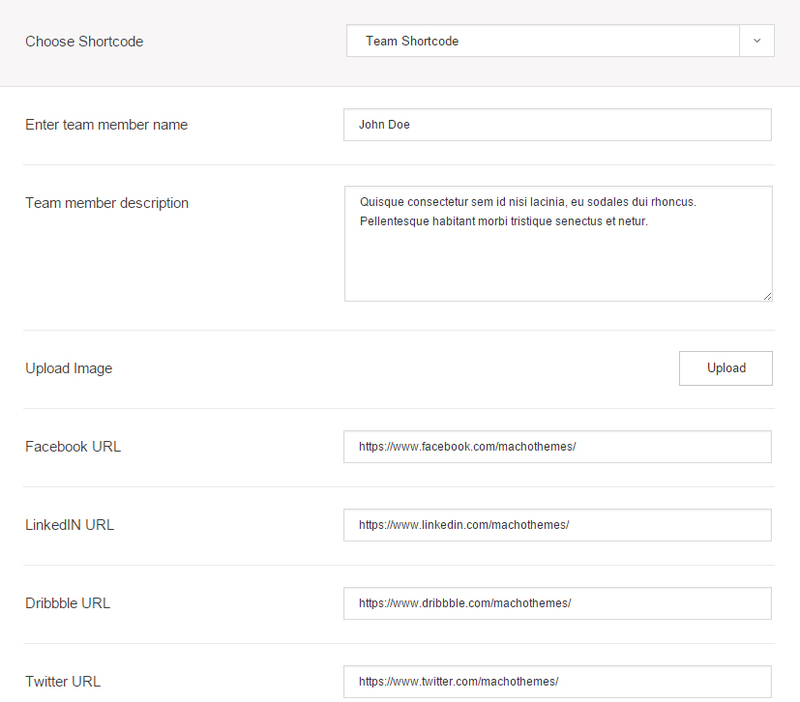 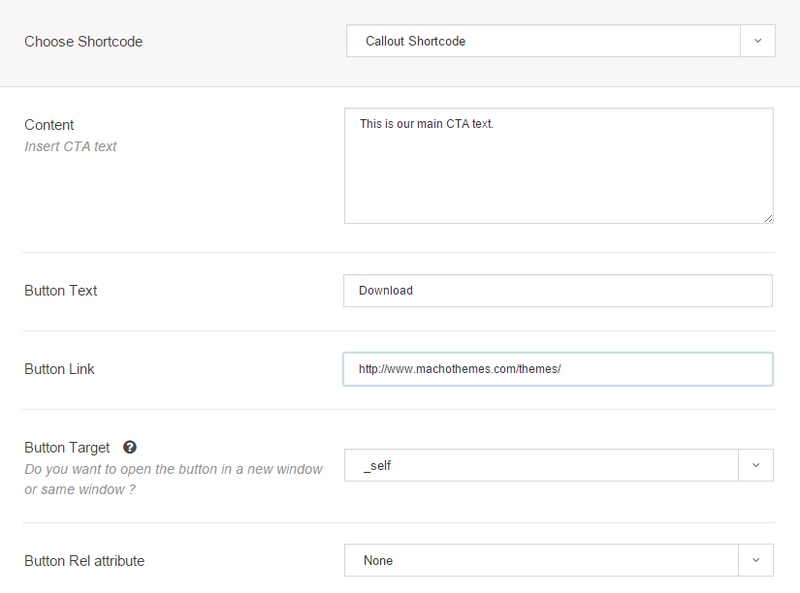 We are happy to announce the new Macho Shortcode Manager. 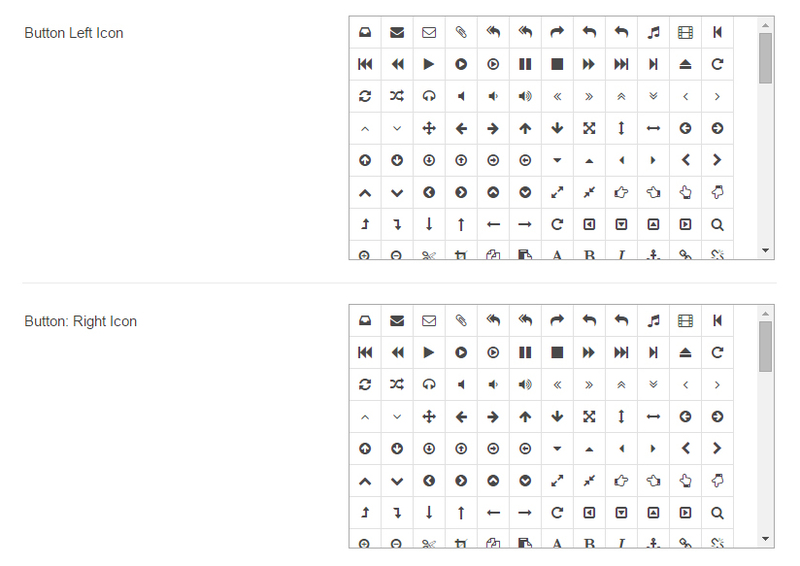 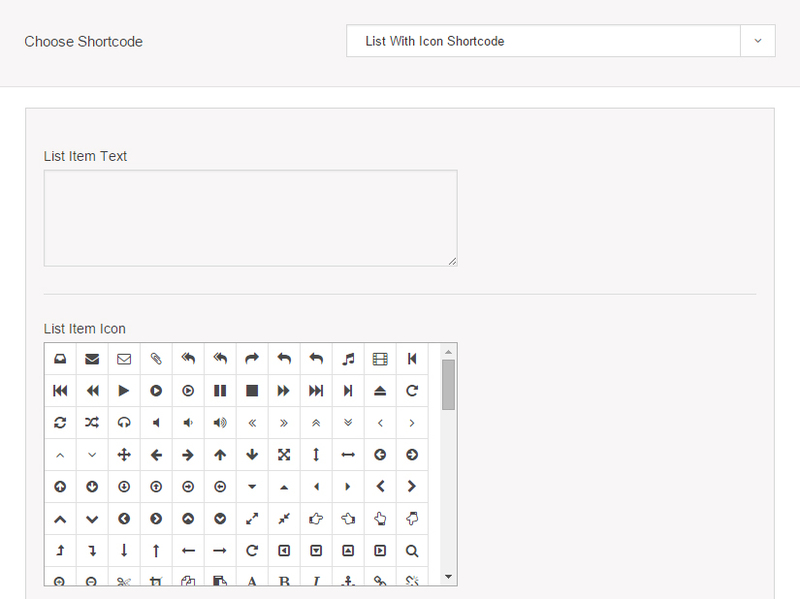 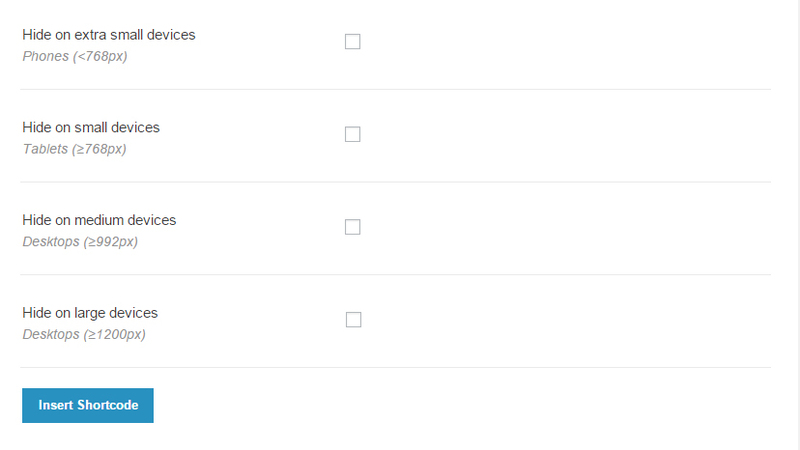 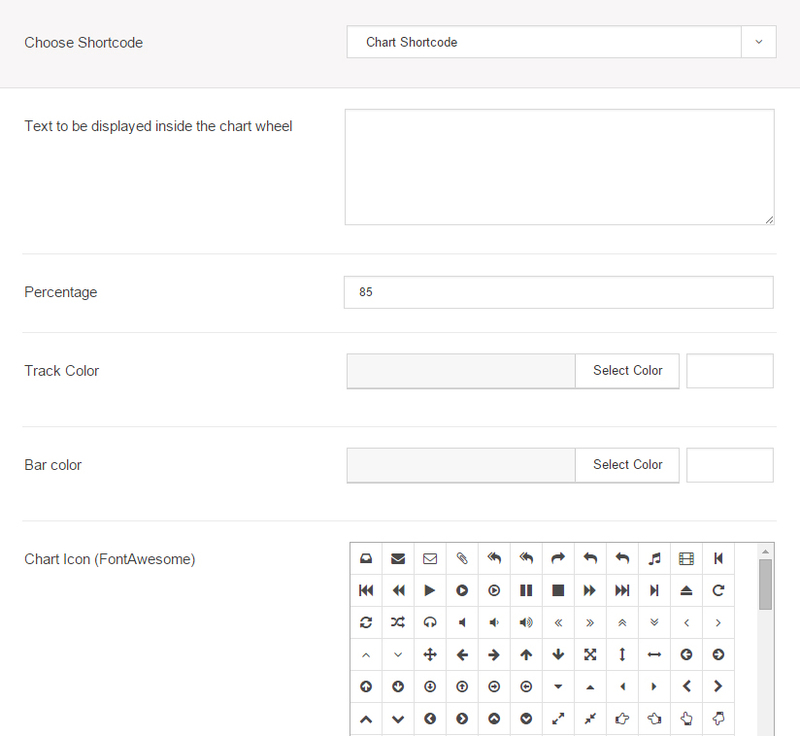 All shortcodes have different layouts visibility options where you can choose to display or not the shortcode depending on the screen size resolution. 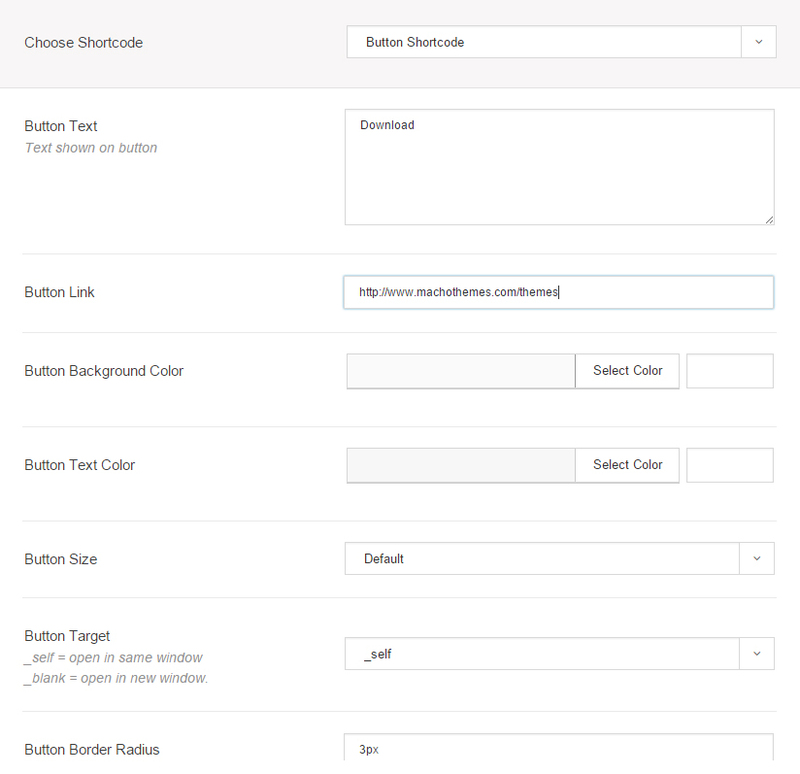 Before inserting any shortcode, a layout of the page should be build in order to wrap your elements and benefit from the responsive layout. 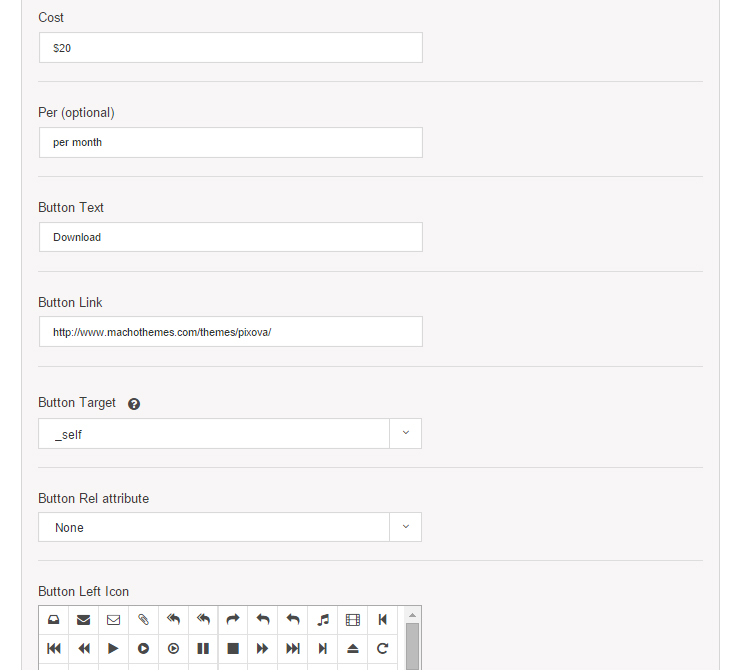 1/2 will create an element on half the page, thus you'll need 2 of 1/2 elements to build a full-width section. 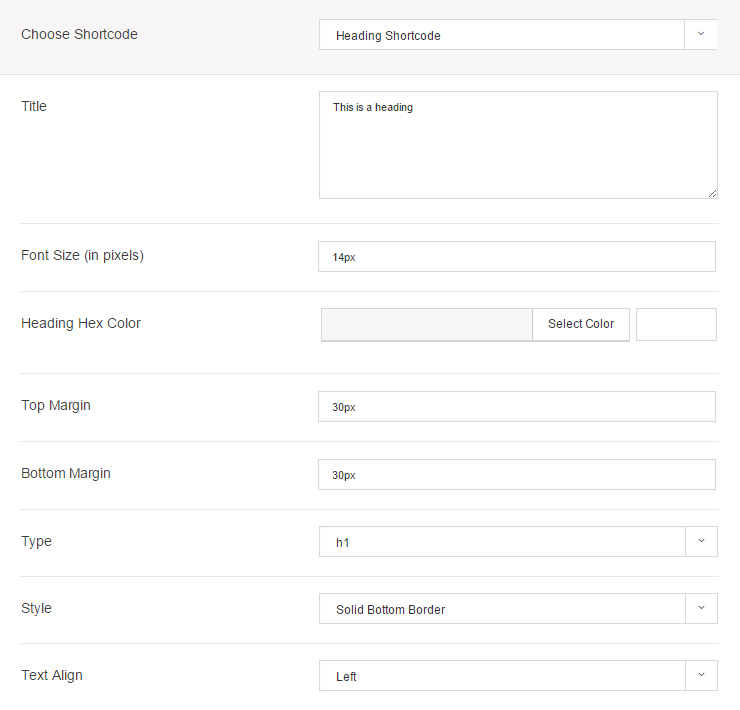 Using a 1/4 and 3/4 will create 2 elements, one spanning on 25% of the page with the other taking 75% of the section space. 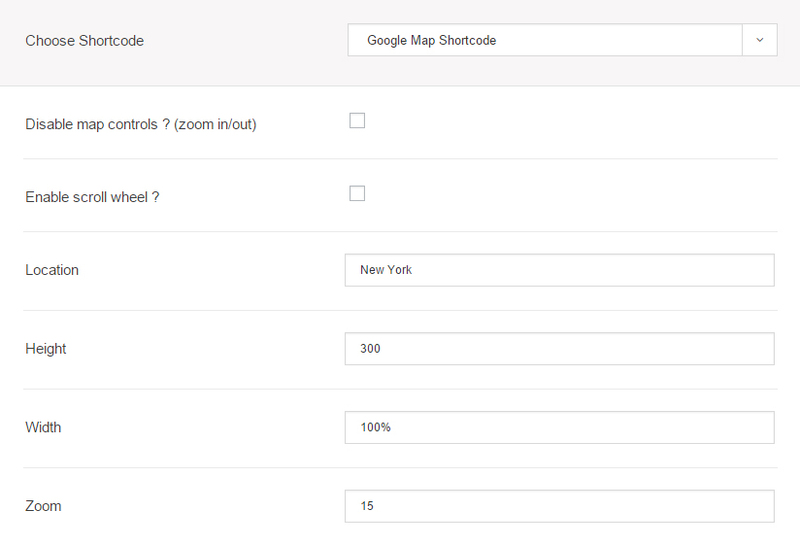 Every 12 columns full-width row must be wrapped inside a [row][/row] shortcode and the [row][/row] will be automatically added when you insert the shortcode. 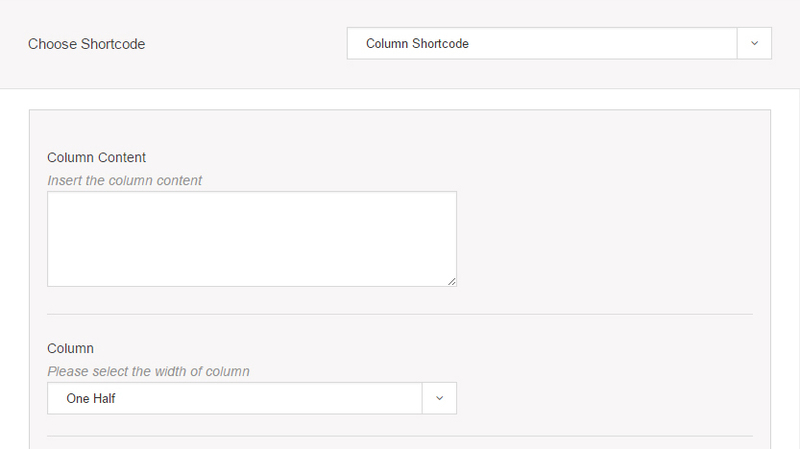 At the bottom of the Column shortcode, you can remove or add another column, before inserting everything into the page. 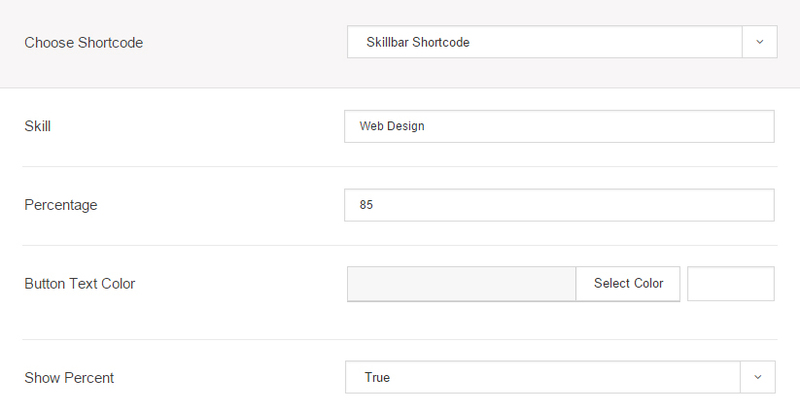 Now that you completed a full-width row, you might want to add a Spacer Shortcode to continue with another set of elements. 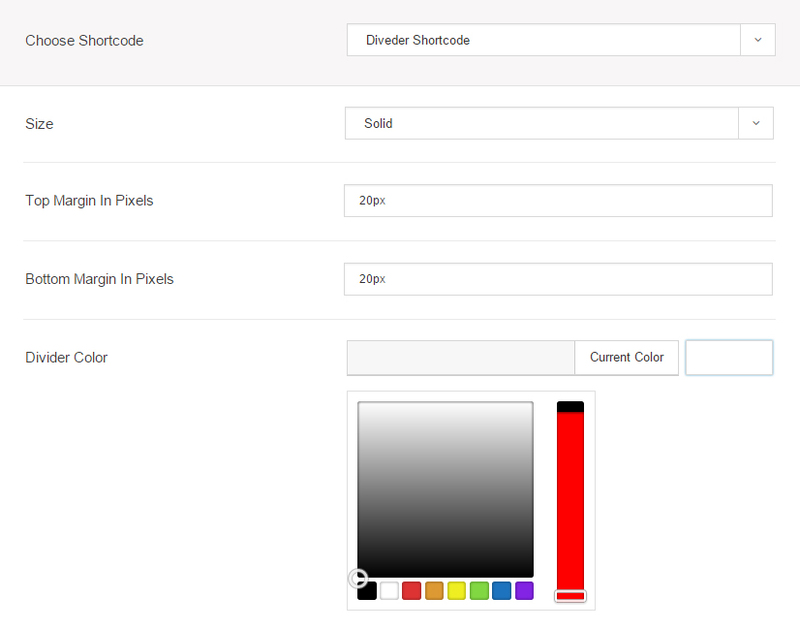 Here you can add white space with a custom CSS class and input the height in pixels. 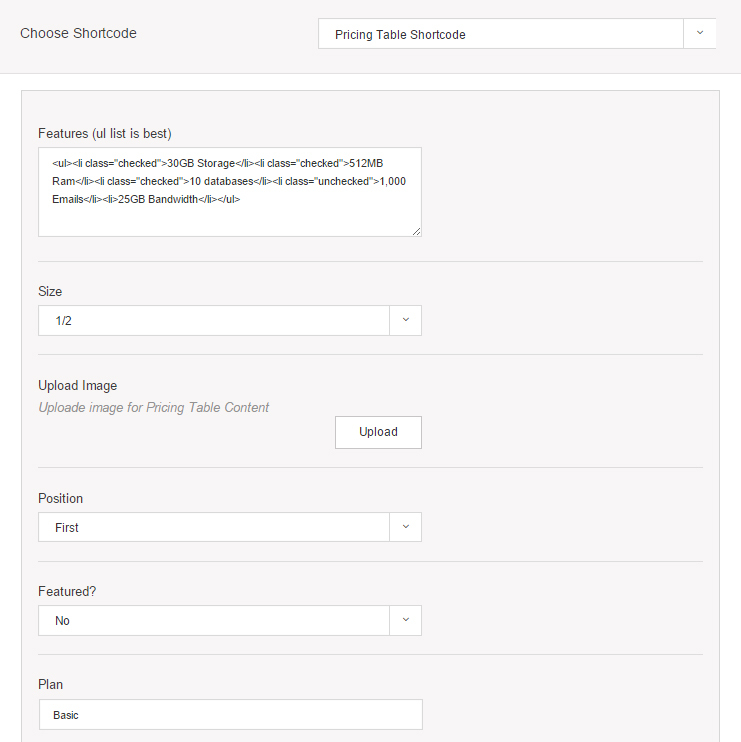 The Rounded Image Shortcode will insert a picture with rounded corners. 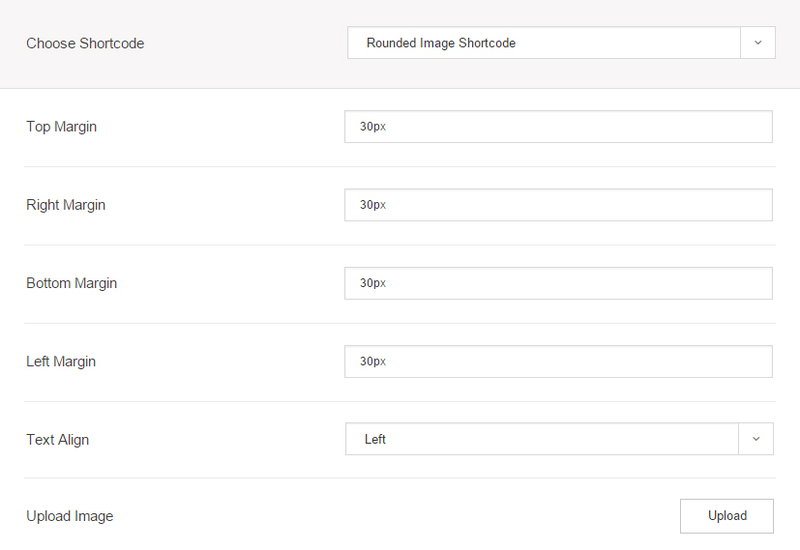 For a perfect circle, values have to be at least half of the width and heigh of the picture.